We/jinhang precision YRT180 Bearing manufacture from LuoYang China,we focus on the precision bearing design ,manufacture and sales and after sales services. 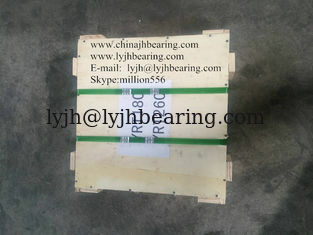 The YRT180 Bearing had export to USA,Germany,Mexico,and Italy. The quality had approved the customer praise.It can replace the INA/FAG Bearinig accuracy. Hope we can offer the reliable bearing quality to you. YRT 180 Bearing with three row cylindrical roller structure,It can bear radial load and axial load. The YRT Bearing material GCr15SiMn, the heat treatment can reach to HRC58-62. All the lathe process,grinding process will manufactured by CNC machine .It can assure the high accuracy and runout. Retaining screws secure the bearing components during transport.For installing the bearing easier,the screws should be loosed before fitting ,and secured again or replaced by positioning screws after fitting. 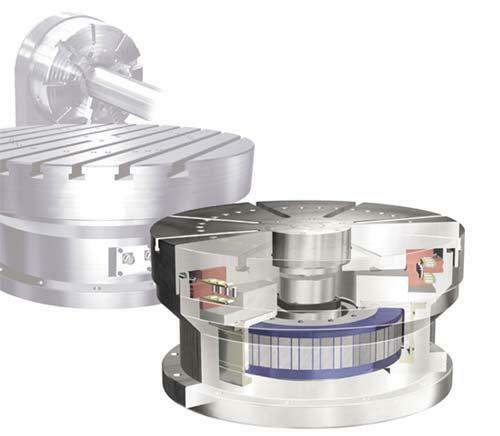 C-axis for turret GDM-2000,Hoot connection,rotating tables and indexing mechanisms of milling or drilling machines. Meanwhile, the YRT50 YRT100 YRT150 YRT180 YRT 200 YRT260 YRT325 YRT395 YRT460 YRT580 YRT650 in stock,for YRT850 bearing, the delivery time about 45 days if get the order.